We are soooooo excited! It’s almost time for our Christmas Party. 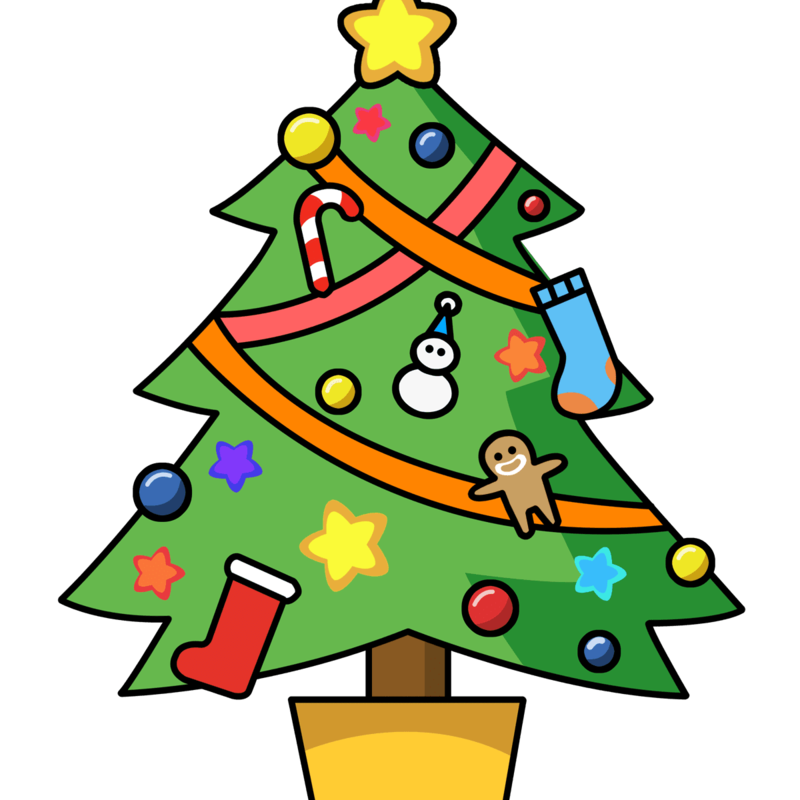 P1s Christmas Party will be at 2pm on Thursday 20th December 2018. If you want to, please pop your party outfit into your bag to get changed into or come dressed in your gladrags.